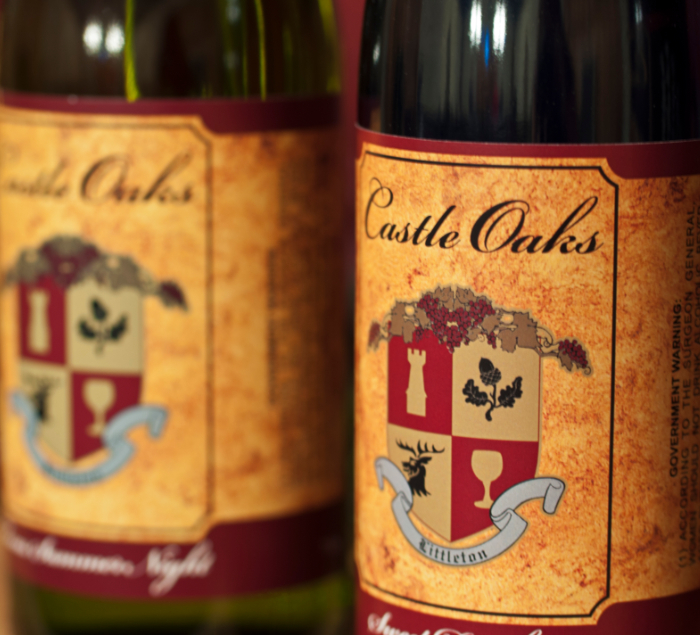 Castle Oaks Vineyard & Winery is located in the East Texas Countryside of Athens, Texas and is the second winery to open in Henderson County. We are easy to get to from the DFW metroplex area. 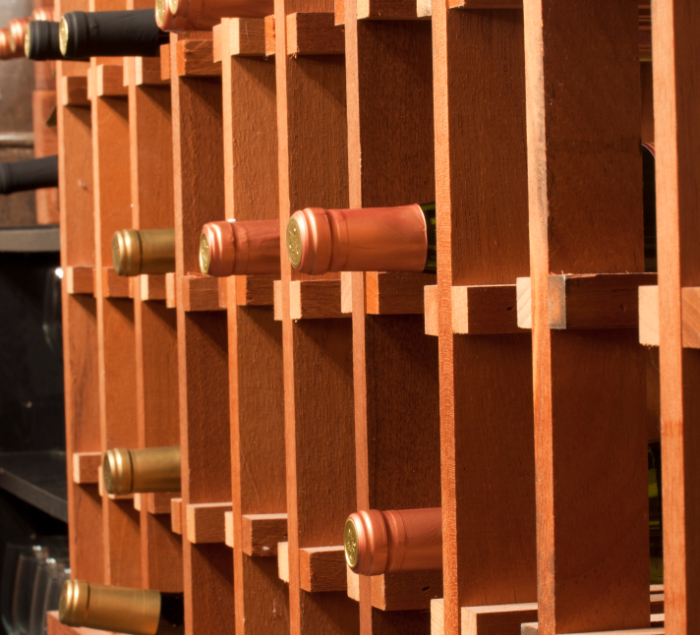 We offer assorted tapas and bread and cheese platters to pair with our wines on Saturdays . Friday night is Pizza Night at Castle Oaks 5:00pm until 9:00pm.Come and enjoy our wines on the inviting Courtyard Patio or inside the winery at the tasting bar. 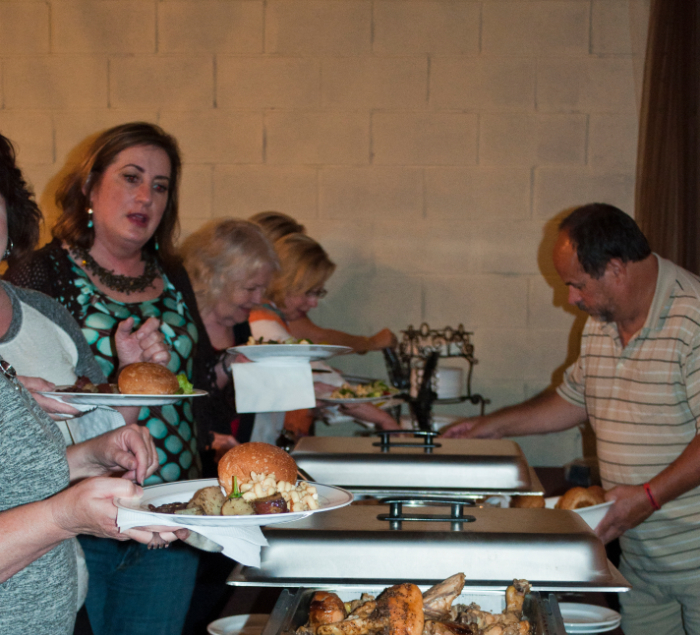 Looking for a venue with that something special, Castle Oaks Vineyard and Winery can host your event! Welcome friends! Let’s sit back, sip our wine and enjoy the serenity of the country setting! We started building our winery in May 2011. 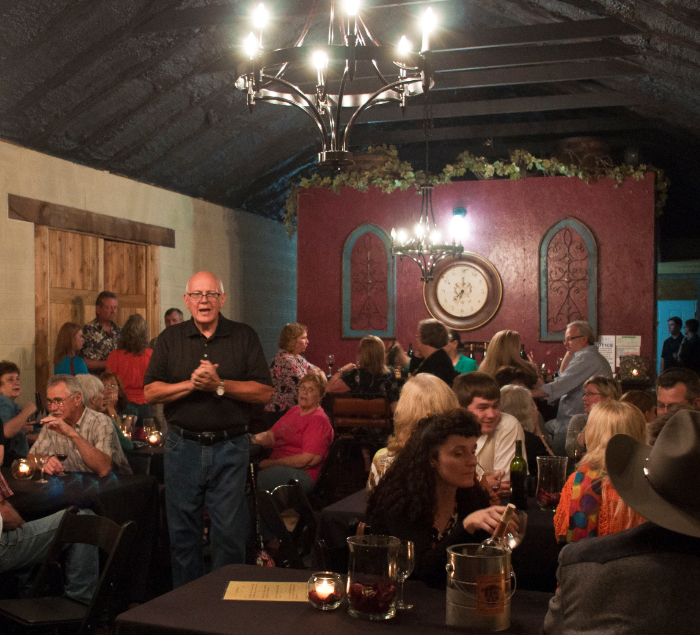 Click to learn about upcoming events at Castle Oaks Vineyard and Winery in Athens Texas.